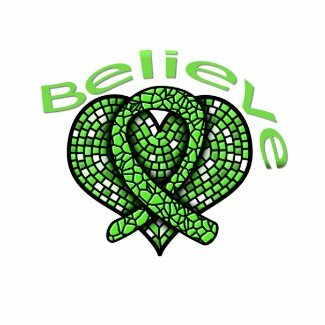 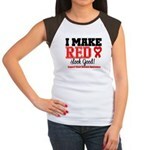 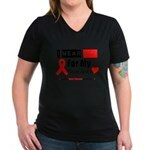 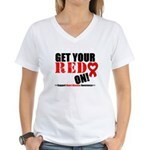 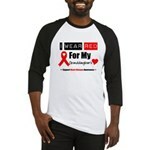 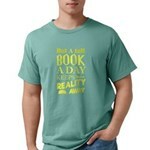 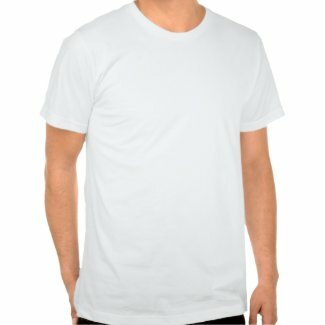 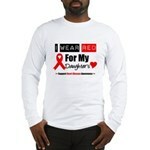 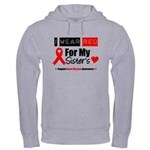 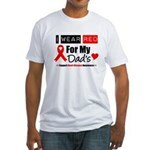 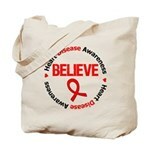 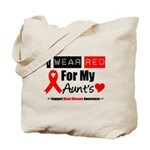 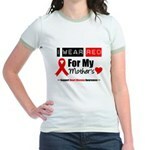 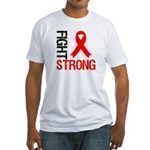 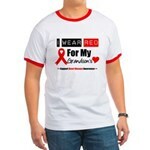 GiftsForAwareness.Com is pleased to offer a new awareness design featuring the powerful slogan BELIEVE. 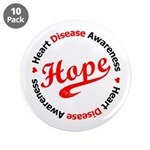 The design features an amazing eye-catching mosaic heart ribbon designed to inspire awareness. 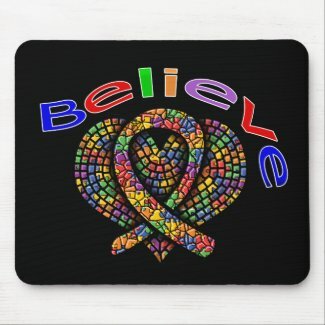 This inspirational cancer and disease slogan design serves as a reminder that having a strong belief whether it is religion, your treatment and yourself and others who support you is important when you’re facing a difficult journey. 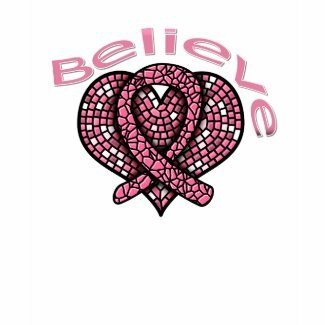 This design is available for a variety of cancer and disease causes on shirts and apparel for men, women and children in all sizes as well as buttons, hats, stickers, bags and more. 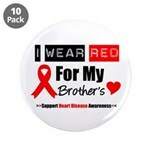 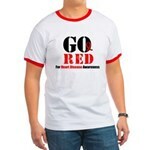 Visit our line of mosaic heart ribbon merchandise at GiftsForAwareness.Com. 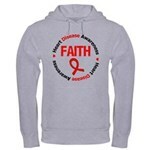 If you are looking for a specific cause, please click on the categories on our homepage and find the design Believe. 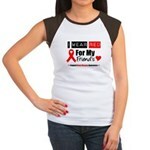 Here’s a view of some of our designs modeled on shirts and merchandise.